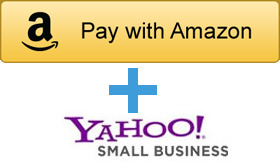 Login and Pay with Amazon on your Yahoo! store with flexible API Integration. Allows millions of Amazon customers to create profile and checkout on your site. After login to their Amazon account, checkout in just a few clicks! 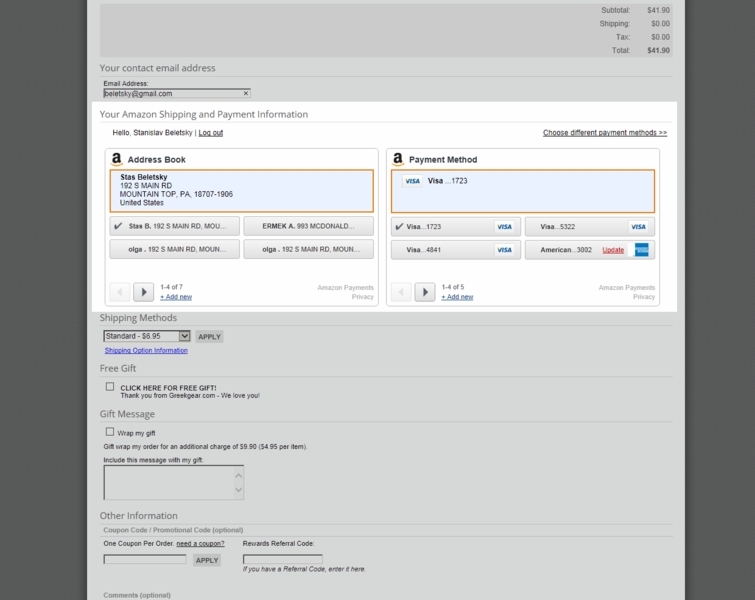 Seamless integration allows customers to get access to the shipping addresses and payment methods in their Amazon account to complete purchase. 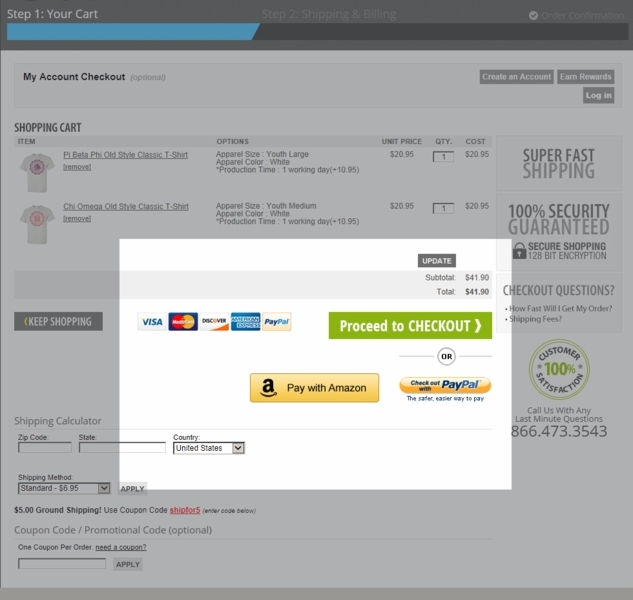 No redirect, customers using already designed and branded checkout process of your store. Customers do trust well-known brands and make decision to place older faster. Each store has unique checkout process with different number of pages or integrated 3rd party plugins like shipping calculators and etc. We do integrate seamlessly with all possible cases.